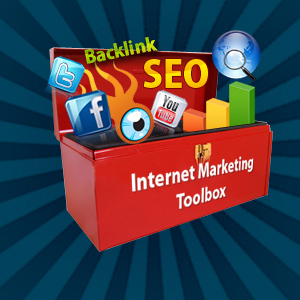 Have a strategy for your Internet presence! CeJay Associates is experienced in helping clients complete this part of their business plan. Search Engine Optimization: developing your site for maximum search engine indexing. Directory Listings: submitting your business name and contact information to online directory services and trade specific directories. Social Media campaigns: set up only the ones you can regularly maintain! Trade Reporting: write a white paper to an informational site specific to your industry. CeJay Associates can help you develop and write these 800 word, key-word specific reports. 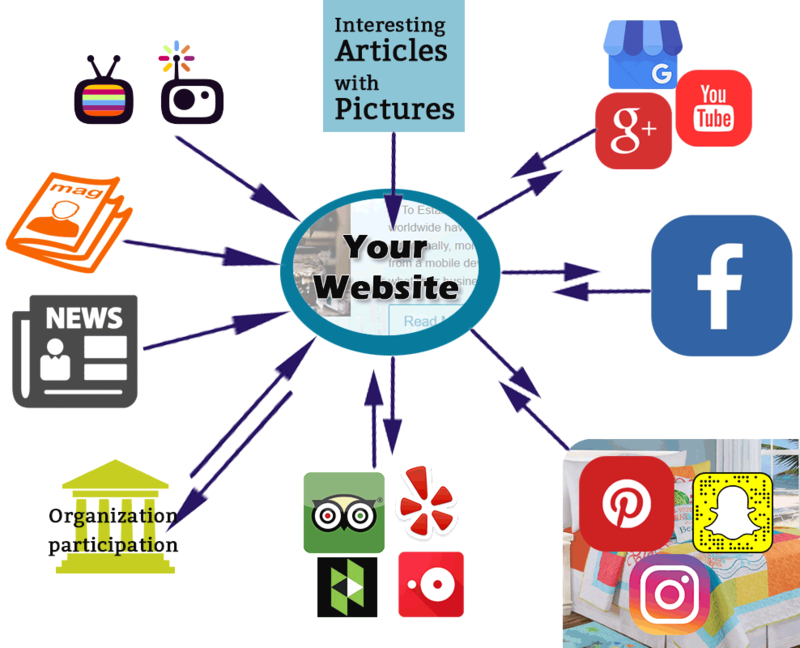 Tracking your traffic, the number of newsletter opens, web page popularity, social media interactions will tell you what facets of your marketing plan are working and what are not. Tweaking your Internet presence is easy and quick; far more economical to adjust than print media. Just putting your website on the Internet does not assure that it will WORK for your business. Have a plan and DO it! We go beyond developing and putting your site on the Internet.